On Wednesday 24th August 2016, President Uhuru signed the Banking(Amendment) Bill 2015 into law which signified the onset of low interest rates on loans provided by all formal lenders mostly commercial banks in Kenya. 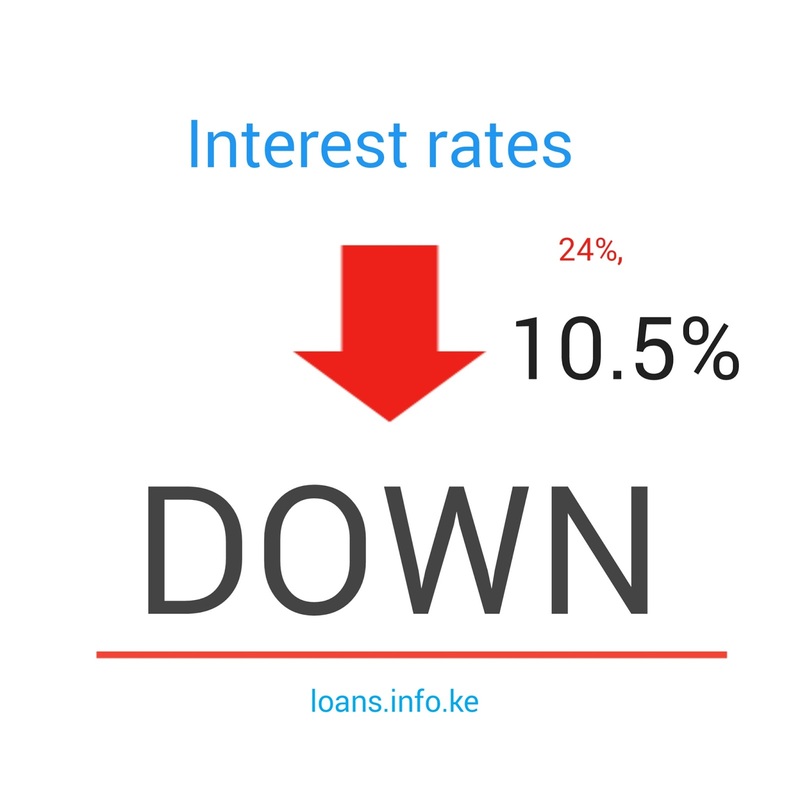 According to the new law, formal lenders will not charge exorbitantly high interest rates on loans that Kenyan will be borrowing anymore.The rates should be around 10.5% which is the KBRR .Previously, banks could charge interest rates at higher than 24% on their credit products purchased by consumers. It sounds good to the borrowers now that the lenders got interest rates controlled, but there is one problem which will affect the borrowers negatively in Kenya.Banks and others lending institutions will be tough on who to approve for a loan. Kenyans with questionable and shaky credit reports will mostly be disapproved while borrowing. Upon weighing carefully all these considerations, on balance, I have assented to the Bill as presented to me. We will implement the new law, noting the difficulties that it would present, which include credit becoming unavailable to some consumers and the possible emergence of unregulated informal and exploitative lending mechanisms. Conclusion; let's all say hi to low interest rates on credit products and reduced charges on deposits and other services by the formal banking and lending service provide in Kenya.